13 Effective Ways To Educate Employees On Diversity | CareerPro Inc.
Take Starbucks for example. One of its locations recently made a questionable decision that could have cost the company dearly. So it closed 8,000 stores for diversity training of its employees. Some speculate the move might have saved the company from further backlash and could serve as an example for other businesses that find themselves in a similar situation. 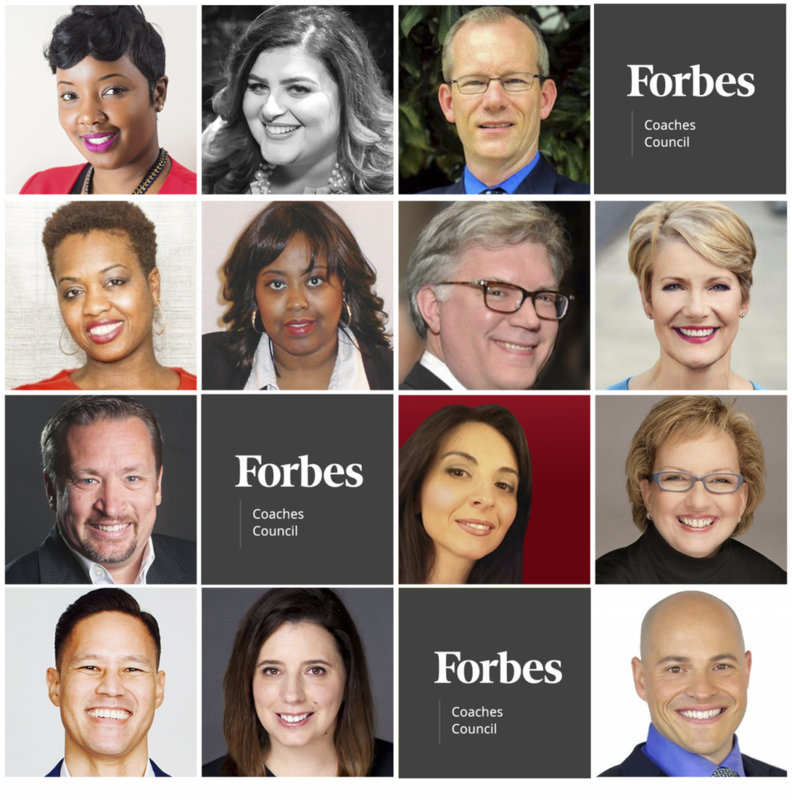 Below, 13 members of Forbes Coaches Council share some of the measures organizations can take to educate their workforce on the importance of diversity, from creating a culture of inclusion to implementing ongoing learning programs, encouraging constant dialog or developing diverse teams. Starbucks shut its doors to train and try to create a powerful statement. But what will happen when those lessons wear off? Lessons learned don’t stick without continuing communication. Create a safe place online and offline that allows continuing dialogue and encourages good decisions. Answer questions from staff and management about bias all year long. Welcome everyone equally. It’s good business. – John M. O’Connor, Career Pro Inc.